The renowned artist was famed for his significant contributions to the puppet theatre in Egypt. 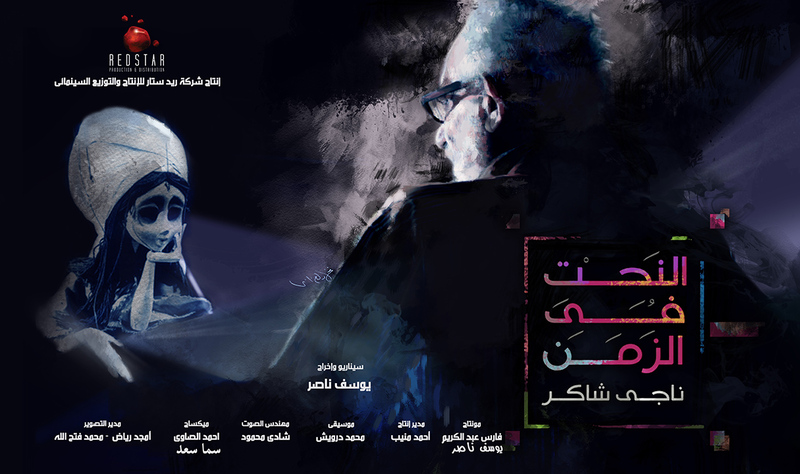 Shaker was the chief designer for the musical marionette “El-Leila El-Kebira” (The Big Night) performed during the 60’s.The late artist did not only focus on a single artistic form, in fact, Shaker experimented with visual theatre, cinema, paintings, graphic works, sculpture, let alone interior and architectural design. Shaker was awarded the State Appreciation Award in 2015, an award granted by Egypt’s Supreme Council for Culture. His career spanned over five decades, without quitting his practices even when his health deteriorated. Shaker’s last work was an exhibition titled “Light Talk” in 2015 which featured an installation of 14 incorporating lights. In 2016, Gezira Art Centre hosted a retrospect of his work that displayed the artist’s contributions to various artistic practices over his career. The funerary service was held today at 2 p.m. at the Sacred Heart of Jesus Church in Ismailia Square, Heliopolis. art field for more than fifty years.